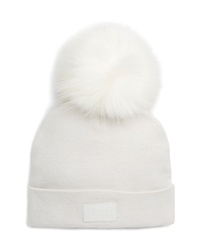 Wear a white puffer coat with white skinny jeans if you wish to look cool and casual without much work. If you wish to instantly kick up your ensemble with one item, why not add a pair of grey suede over the knee boots to your look? 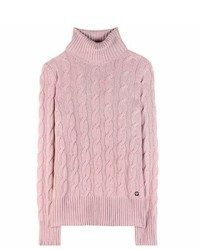 Extremely stylish, this combination of a white puffer coat and a pink knit turtleneck will provide you with amazing styling opportunities. 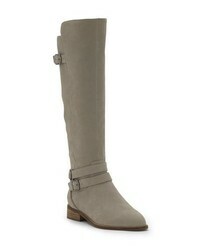 Rounding off with grey suede over the knee boots is a surefire way to infuse a touch of refinement into your look. 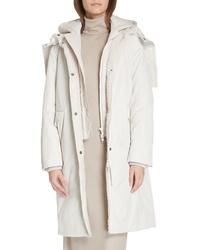 Moose Knuckles Genuine Fox Hooded Down Coat $895 Free US shipping AND returns! 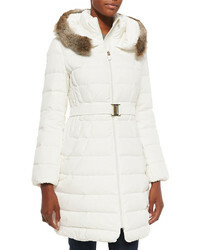 Sam Edelman Pillow Collar Puffer Coat $129 $200 Free US shipping AND returns! 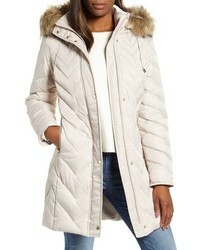 Burberry Roxwell Embroidered Archive Logo Quilted Coat $950 Free US shipping AND returns! 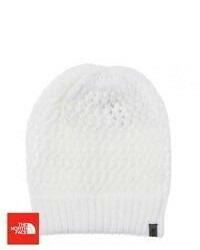 The North Face Miss Metro Ii Water Repellent 550 Fill Power Down Hooded Parka $320 Free US shipping AND returns! 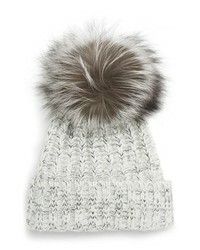 Bernardo Oversized Faux Fur Hood Puffer Coat $238 Free US shipping AND returns! 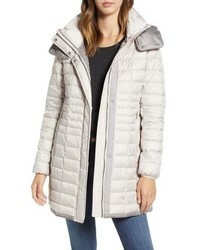 Marc New York Packable Puffer Jacket $148 Free US shipping AND returns! 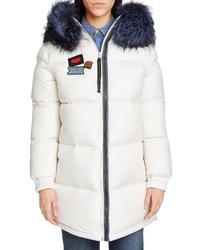 Vince Faux Puffer Coat $374 $750 Free US shipping AND returns! 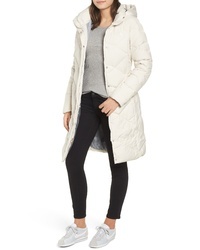 Barbour Foreland Quilt Mix Coat With Detachable Faux $238 $399 Free US shipping AND returns! Marc New York Matte Satin Chevron Faux Coat $127 $168 Free US shipping AND returns! 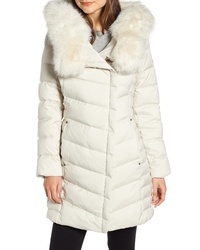 Moncler Bartrami Down Coat With Removable Genuine Fox $2,000 Free US shipping AND returns! 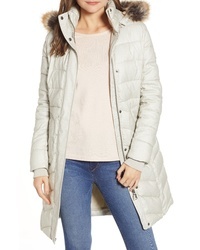 Mr & Mrs Italy Reversible Waterproof Down Parka With Removable Genuine Fox $3,110 Free US shipping AND returns! 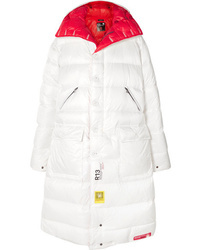 Brumal R13 Reversible Hooded Quilted Shell Down Jacket $1,195 Free US shipping AND returns! 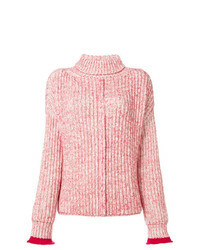 One of the best ways to style out a white puffer coat is to wear it with a pink knit turtleneck for a relaxed casual outfit. 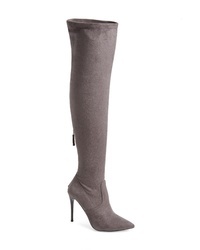 Up the style ante of your getup by finishing with a pair of grey suede over the knee boots. 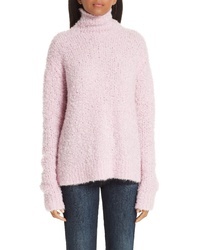 Sies Marjan Sukie Boucle Sweater $495 Free US shipping AND returns! 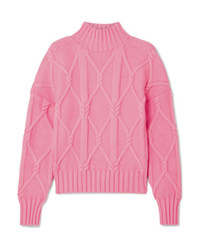 J.Crew Tucker Cable Knit Cotton Blend Sweater $190 Free US shipping AND returns! 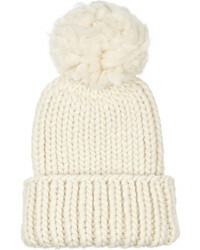 3.1 Phillip Lim Ribbed Lurex Turtleneck Sweater $350 Free US shipping AND returns! 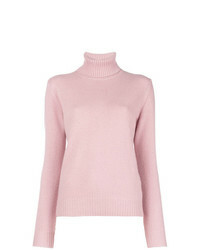 Miu Miu Tasseled Mohair Blend Turtleneck Sweater $480 $1,200 Free US shipping AND returns! 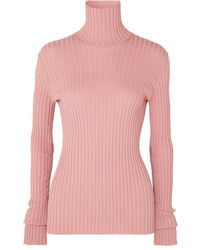 Victoria Beckham Ribbed Stretch Cotton Blend Turtleneck Sweater $680 Free US shipping AND returns! 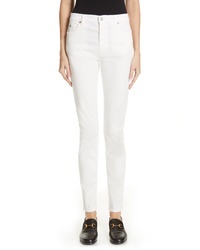 Ann Demeulemeester Asymmetric Trapper Jumper $341 $569 Free US Shipping! 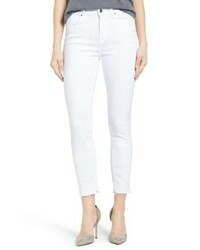 Max Mara Ellisse Jumper $293 Free US Shipping! 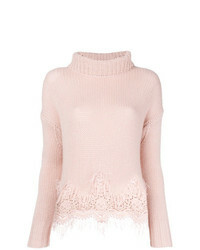 Chloé Knitted Roll Neck Sweater $706 $1,412 Free US Shipping! 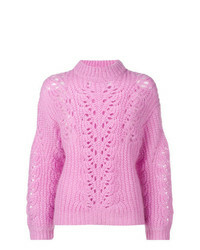 Ermanno Scervino Turtle Neck Knitted Jumper $1,042 $1,302 Free US Shipping! 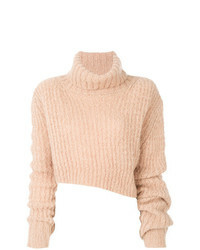 IRO Crochet Turtleneck Sweater $372 Free US Shipping! 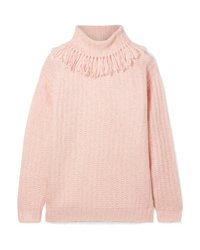 Miu Miu Fringe Roll Neck $909 Free US Shipping! 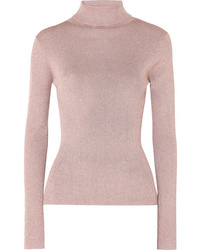 Ermanno Scervino Roll Neck Sweater $1,407 Free US Shipping! 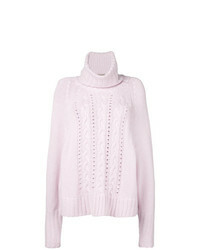 For an ensemble that brings function and style, rock a pink knit turtleneck with white skinny jeans. Complement your getup with a pair of grey suede over the knee boots et voila, this ensemble is complete. 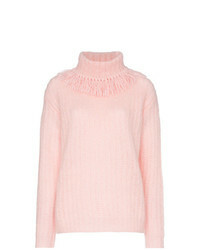 Flaunt your styling expertise by marrying a pink knit turtleneck and white skinny jeans for a casual ensemble. 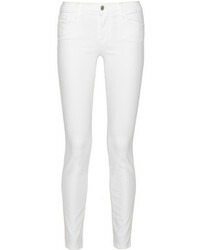 Add a pair of grey suede over the knee boots to the equation and ta-da: your look is complete. 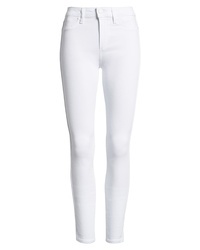 Børn Brn Cricket Over The Knee Boot $87 $219 Free US shipping AND returns! 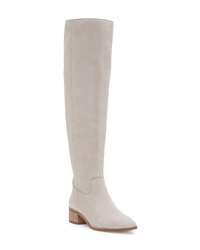 Vince Camuto Kochelda Over The Knee Boot $159 $239 Free US shipping AND returns! Sole Society Melbourne Over The Knee Boot $149 Free US shipping AND returns! 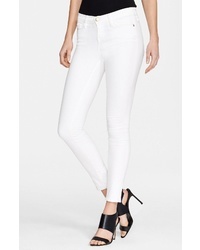 Sbicca Delano Over The Knee Boot $129 Free US shipping AND returns! 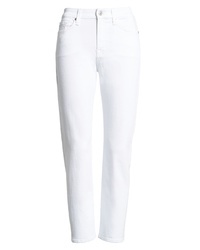 MARC FISHER LTD Alinda Over The Knee Boot $229 Free US shipping AND returns! 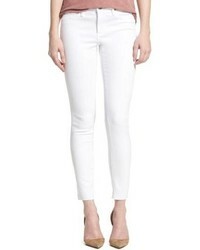 MARC FISHER LTD Ocea Over The Knee Boot $298 Free US shipping AND returns! 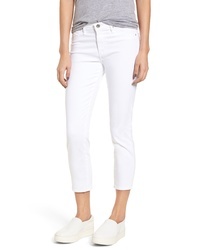 Lucky Brand Kitrie Tall Boot $131 $218 Free US shipping AND returns! Steve Madden Devine Over The Knee Boot $49 $99 Free US shipping AND returns! 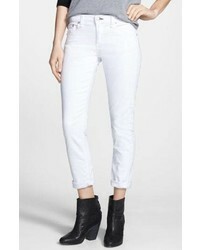 Lucky Brand Paxtreen Over The Knee Boot $87 $218 Free US shipping AND returns! 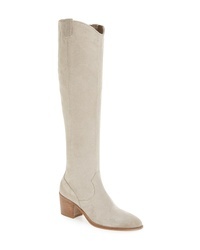 Sam Edelman Rowena Knee High Boot $179 Free US shipping AND returns! 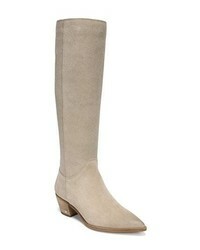 Sam Edelman Kristie Over The Knee Boot $179 Free US shipping AND returns! 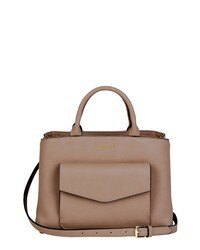 Urban Originals Lost Spirit Vegan Leather Satchel $98 Free US shipping AND returns! 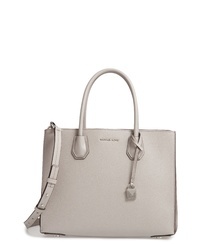 LODIS Los Angeles Fabia Tote $224 Free US shipping AND returns! 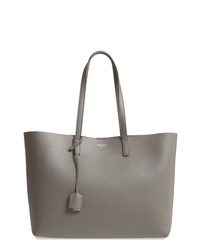 Saint Laurent Shopping Leather Tote $995 Free US shipping AND returns! 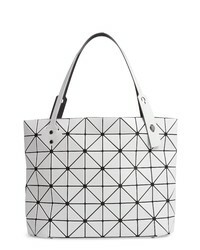 Bao Bao Issey Mi... Rock Matte Shoulder Bag $895 Free US shipping AND returns! 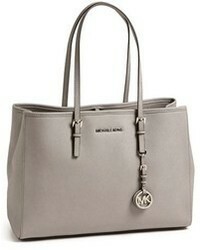 MICHAEL Michael ... Large Mercer Leather Tote $196 $328 Free US shipping AND returns! 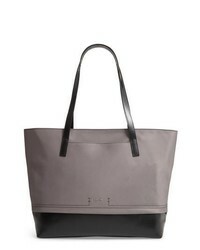 Madewell Medium Leather Transport Tote $94 $158 Free US shipping AND returns! 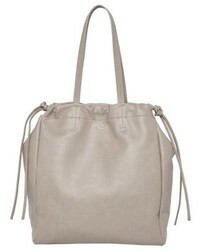 Isabel Marant Wardy Leather Shopper $995 Free US shipping AND returns! 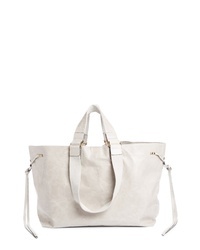 Urban Originals Light Shadows Vegan Leather Tote $88 Free US shipping AND returns! 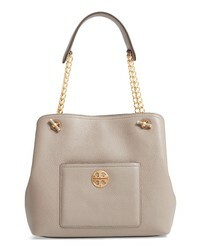 Tory Burch Small Chelsea Leather Tote $458 Free US shipping AND returns! 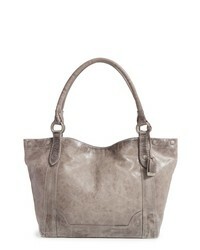 Frye Melissa Leather Shoulder Bag $358 Free US shipping AND returns! 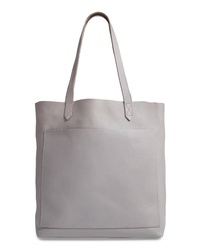 Sole Society Chele Tote $74 Free US shipping AND returns! 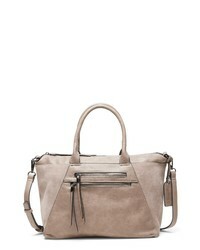 Marc Jacobs The Grind Mini Colorblock Leather Tote $295 Free US shipping AND returns! 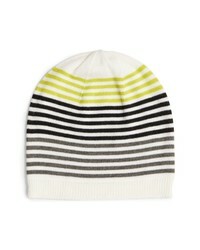 SWEAT ACTIVE Faux Beanie $55 Free US shipping AND returns! 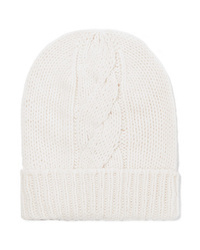 Rag & Bone Sam Beanie $125 Free US shipping AND returns! 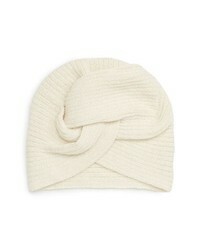 LAMINI Gold Alpaca Turban Beanie $130 Free US shipping AND returns! 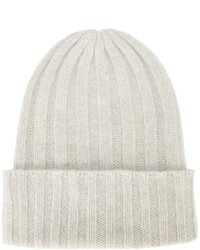 Majestic Filatures Cable Knit Wool And Cashmere Blend Beanie $145 Free US shipping AND returns! 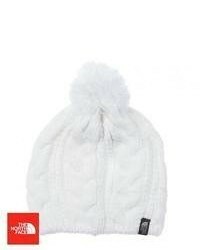 Obey Humboldt Faux Pom Beanie $25 Free US shipping AND returns! 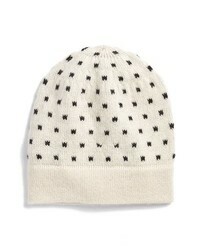 KYI KYI Cable Knit Beanie With Genuine Fox $85 Free US shipping AND returns! 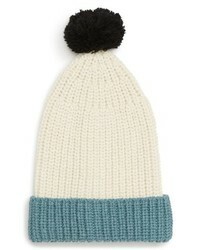 LAMINI Grand Alpaca Beanie $170 Free US shipping AND returns! 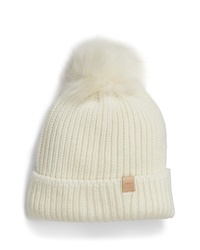 LAMINI Broadway Alpaca Beanie $112 Free US shipping AND returns! 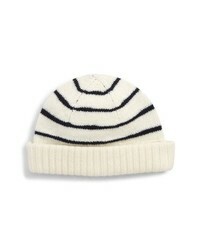 Eileen Fisher Stripe Wool Beanie $30 $68 Free US shipping AND returns!